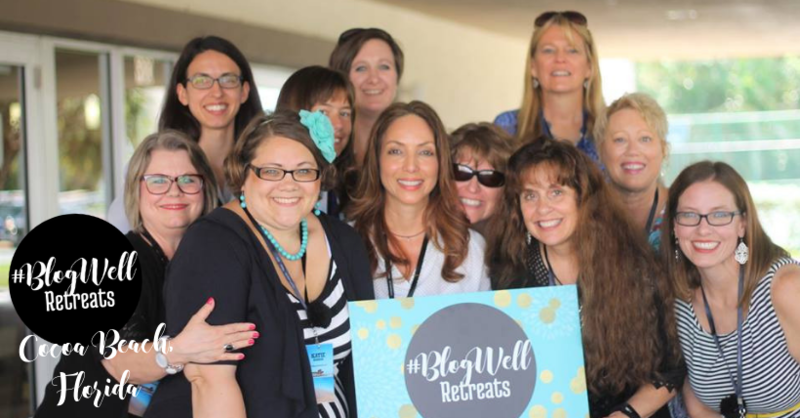 #BlogWell Retreats are Cozy & Fun Working Retreats for Midlife Women Bloggers. The full-day event starts with registration at 10 am sharp. You will want to be on time to check-in and get your conference materials and get settled. The first session begins at 10:15am. The full-day events finish up at 6pm. Depending on the specific location you are attending, we will send info about any optional meet ups for dinner the night before or after the event. What are the times for the VIP day? In Cocoa Beach, the VIP ticket is for the full day event on Monday and 9am-1pm on Tuesday. The VIP extra ½ day will be 4 hours of small group coaching, Q and A, and implementation on the topic you choose at registration (small group meaning 10 people or less). Our retreats are very laid back with a high priority on work time. We want you to feel comfortable and to have time to make those improvements on your business you've been wanting to make and putting off. 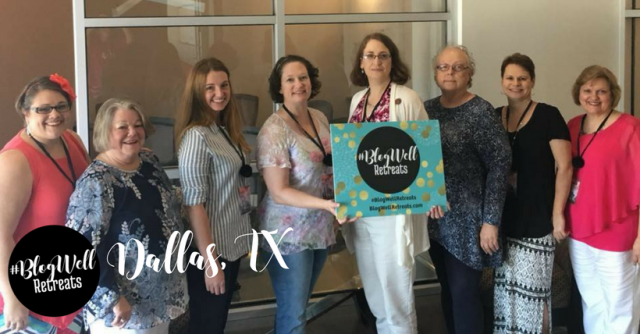 The morning of our full-day event is spent in sessions, while the afternoon is left intentionally unstructured to provide time for you to work, network, plan, get help where you need it from one of our teachers, etc. No. #BlogWell Retreats is presented as a high class business event. 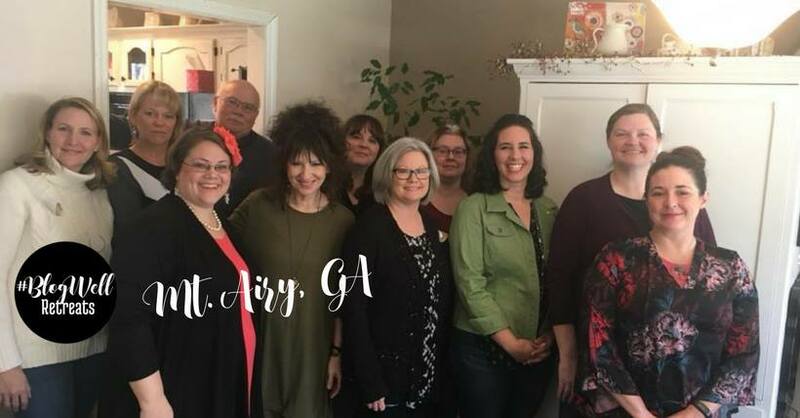 And while Katie is a Christ-follower, and you may find occasional references to biblical principles in her teachings, any non-religious person would be completely comfortable at our events. Both Christian and secular companies may be sponsoring the event. Our events are alcohol-free and we highly discourage the use of profanity and vulgarity by our teachers. Yes. There are two options to pay. You may choose one payment or two. If you choose two, we will invoice you for the second payment in 30 days or 7 days prior to the retreat, whichever comes first. 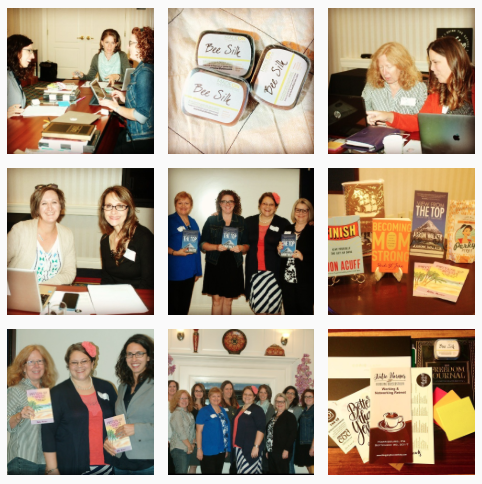 Do you have an affiliate program for the retreats? No, but we do offer a 5% referral commission. Your friend must name you on her registration form. Commissions are paid within 14 days after the retreat. I am not good in crowds. Our events are small and cozy on purpose. 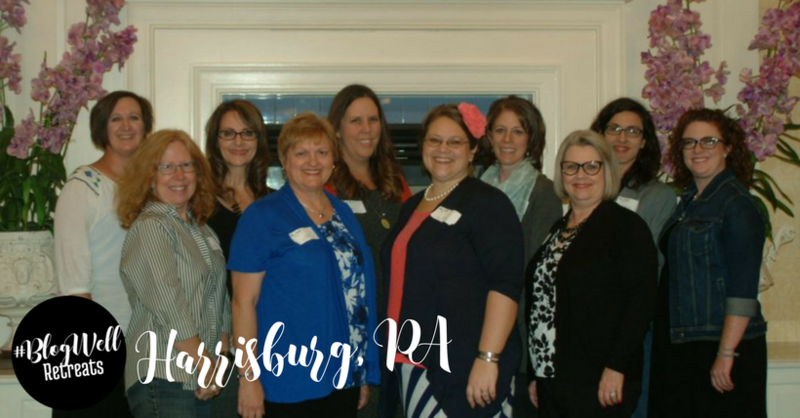 There won't be more than 60 attendees at any of our events, just enough to keep it interesting, and yet small enough so that you go home with a dozen or so new friends and business connections. We know the importance of IRL (in real life) relationships in business and it's our goal to help you foster those relationships by intentionally keeping our retreat atmosphere community focused. The short answer is no. At least, not for the full-day event. But you can if you would like to. We do have room blocks for our Cocoa Beach event and it's a really good deal. Please see the retreat page for info. Dress is business casual. We want you to feel comfortable as you work, but keep in mind that our photographers will be taking group photos and candid shots throughout the event. How do I find the attendee Facebook group? Once your reservation is complete, we'll send you full details and a link to request access to the attendee Facebook group. If I am staying overnight, how do I find a roommate? Once you purchase your ticket, you can request to be added to our attendee facebook group where we'll have a list of nearby hotels, and you can ask for those looking for roommates. What meals are covered with my ticket? We will provide lunch during the full day of the event. All other meals, lodging and transportation are on your own. My family is coming with me. Can they attend? Each attendee needs to purchase her own ticket. Only paid ticket-holders, speakers and sponsors will be allowed in the sessions. Nursing babies are allowed, as long as you are responsible to take them out of the session if their needs create a distraction. If you have specific circumstances we are happy to hear what it is…we are a reasonable team. For cancellations made more than 90 days prior to retreat start date, 100% of the deposit payment may be applied to another retreat. For cancellations made between 60 and 89 days prior to the retreat start date, 75% of the deposit payment may be applied to another retreat. You will forfeit 25% of your deposit payment. For cancellations made between 20 and 59 days prior to the retreat start date, 50% of your deposit payment may be applied to another retreat. You will forfeit 50% of your deposit payment. For cancellations made 19 days or less prior to the retreat start date, 25% of your full payment may be applied to another retreat. You will forfeit 75% of your full payment.